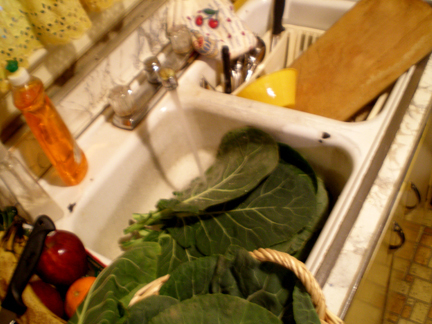 COLLARD MAPS The artist mother hands down the family oral traditions and breaks down process of collards growing and preparation. This work is searching for the root of my food lineage as taught to my mom from her mother. This recipe now becomes part of my legacy.